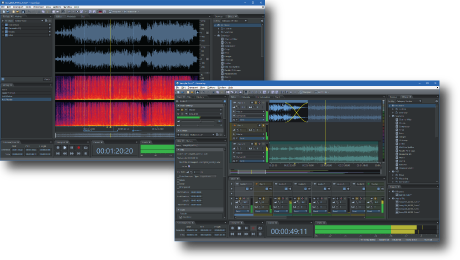 Intuitive and professional audio editor to record, edit, mix and master audio contents. Buy now for lower price, Soundop is around 54% off the normal price now! Notice: there is no physical shipment, you can download the latest version here. The purchase and order fulfillment are through FastSpring, a trusted reseller for us. You will receive the product key and invoice from FastSpring by email immediately after ordering! For ordering questions, you may contact FastSpring via order support form. Also, you may contact us by submitting a ticket or emailing to sales@ivosight.com for any related questions. It's free for minor version update. Please check and download the latest version of Soundop Audio Editor here. You can also check the version history to see recent changes of Soundop. You can activate the product online using the product key quickly and reliably. To transfer the license to another system, please deactivate online on the original system first, then activate on the new system.